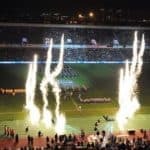 The legendary BT Murrayfield Stadium, regarded as one of Europe’s most impressive stadia, hosts a series of exciting fixtures every year. 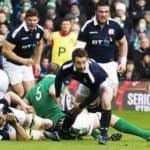 BT Murrayfield hosts three home games in the 2019 RBS Six Nations Championships against Ireland, Wales and Italy. 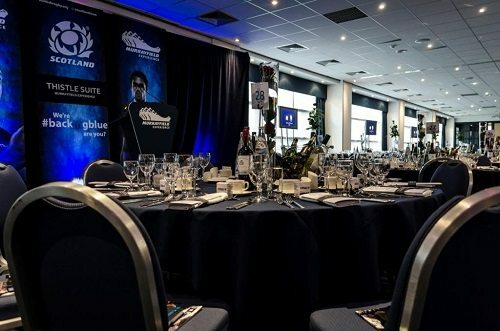 Our official hospitality packages at BT Murrayfield for the RBS Six Nations and Autumn Internationals offer an exciting opportunity for corporate entertaining on one of the world’s biggest stages. 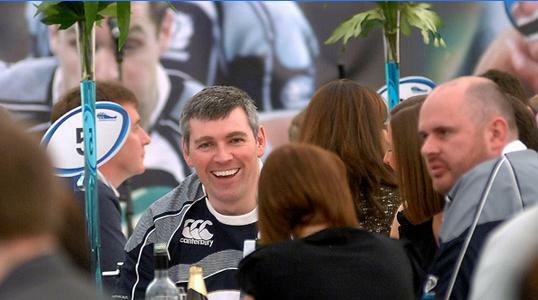 We’ve a range of superior hospitality options on offer at BT Murrayfield, including private boxes, restaurants. 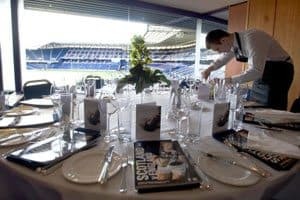 The Executive Boxes are situated in the North West part of BT Murrayfield Stadium and offer superb views of the the pitch. 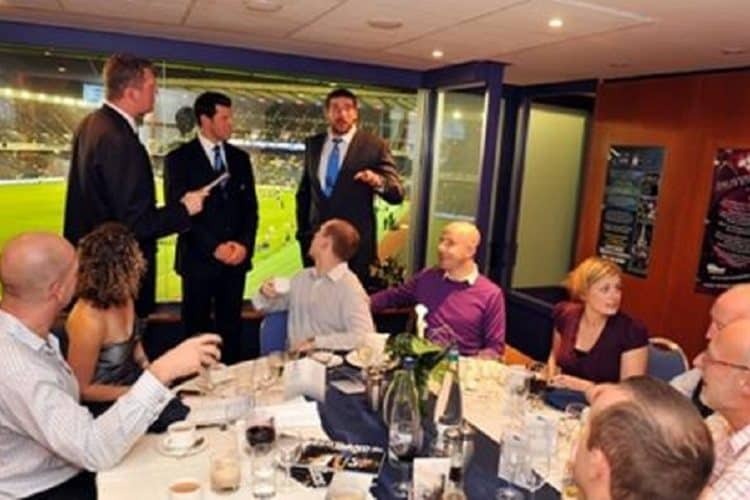 You and your guests will enjoy the natural exclusivity of watching a world class international sporting fixture in the comfort of an Executive Box, as well as superb entertainment with a welcome Q&A session with past and present rugby legends. Guests will enjoy an inclusive bar throughout. 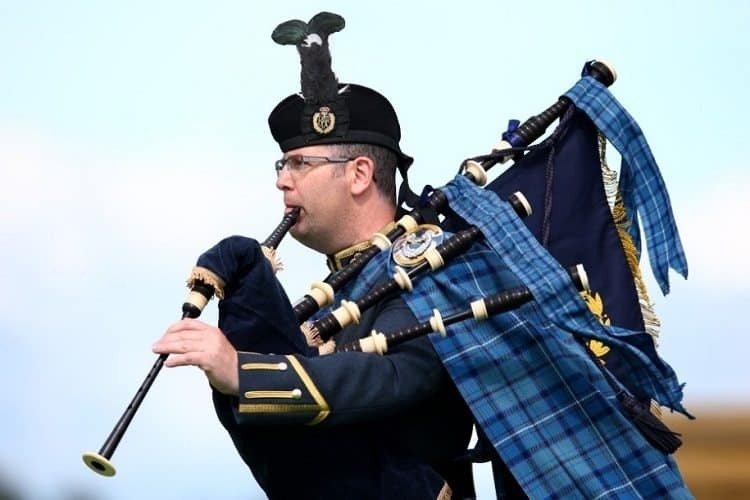 A VIP hostess will be on hand ensuring you and your guests receive exceptional service levels throughout the day. 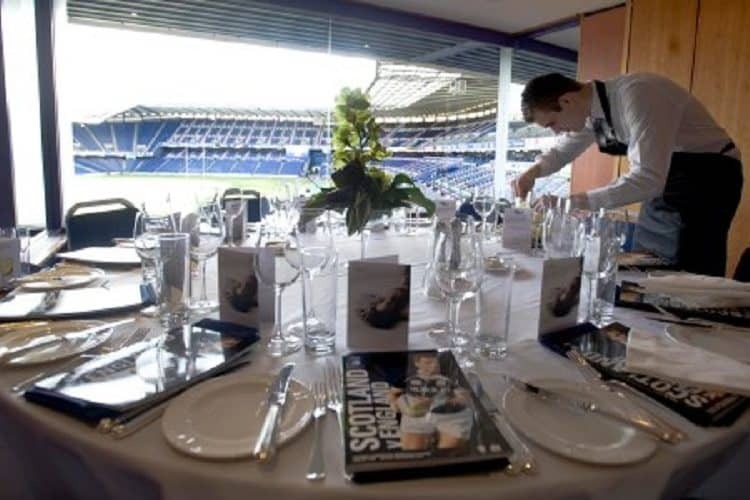 Murrayfield Executive Boxes are a private facility either for a seated lunch for 14 guests or a buffet lunch for 20. 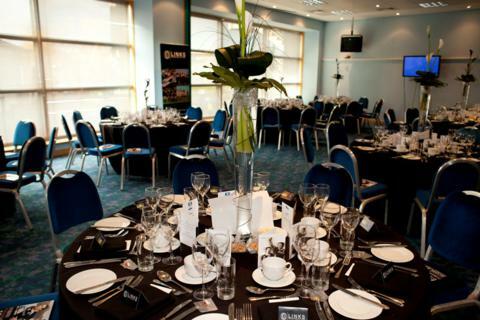 The Thistle Suites are located within the West Stand and are one of BT Murrayfield’s premier hospitality suites. 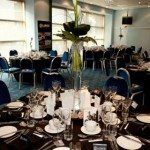 Guests will enjoy all the benefits one would expect from premier facility in a world class sporting venue. 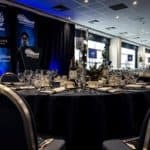 A Champagne reception, four course luncheon and commemorative gift ensure you and your guests receive a superb VIP experience. 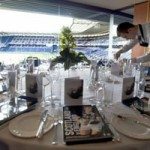 The hospitality village is based in a marque outside the West Stand within the ground. 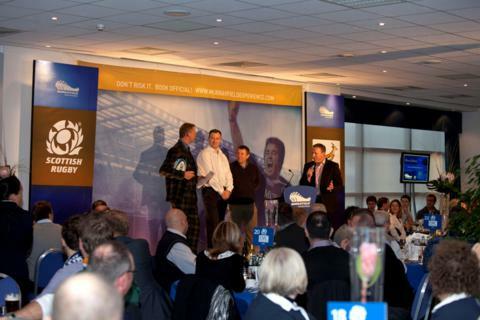 An ever changing array of world renowned rugby guests will entertain you as they offer insight into the game. 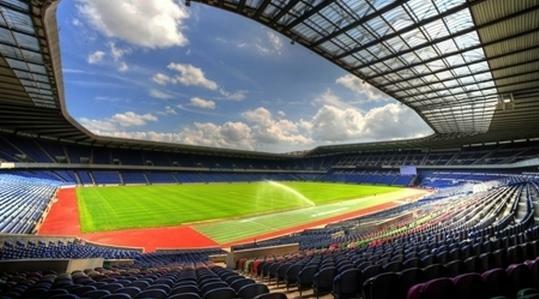 Sit back and soak up the match-day experience atmosphere in the superb facility. Bookings of 2 upwards can be made with private tables available for bookings of 10. Words cannot describe what a fantastic day we all had. 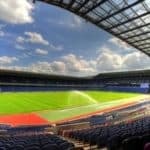 We are all still buzzing from the experience and have now got the hospitality bug. 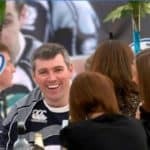 The food was amazing, speakers fantastic and Scott was up on the stage with them all, he was bought a pint from doddie weir for his birthday which truly made his day. 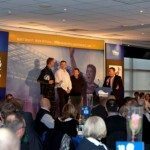 We had a great day at the Rugby and the clients loved it! 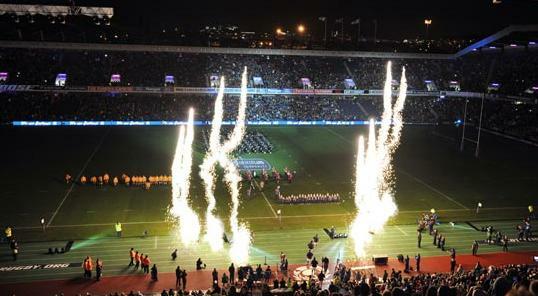 We were very well looked after and seats were fantastic. The result was the icing on the cake and we will definitely be back next year.